Motor Windings - Superior insulation materials protect against excessive moisture and contaminants assure prolonged motor life. Complete jet pump assemblies for Sea Doo watercraft. Comes complete and assembled with housing, bearings, and seals. Includes cone and impeller shaft. 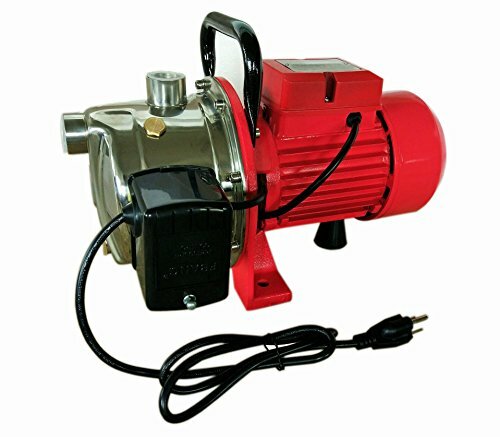 Shallow Well Jet Pump w/Pressure Switch, 1/2 HP 12.5 GPM, heavy duty, 115/230V. 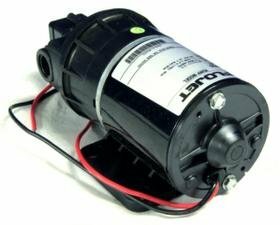 The General Pump DCLTG12 is for cleaning jobs up to 3 stories high, for use with hot or cold pressure washers. 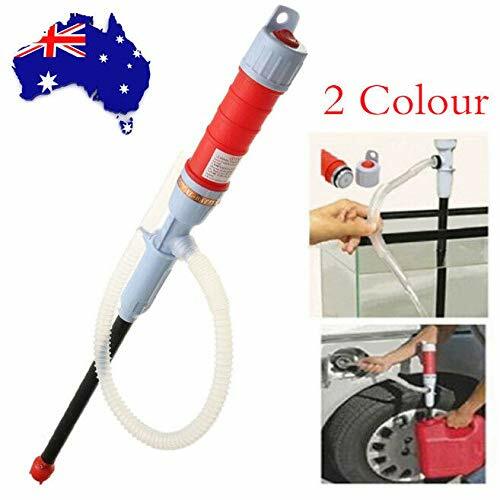 Nozzle holder accepts standard quick couple spray nozzles, gun included. 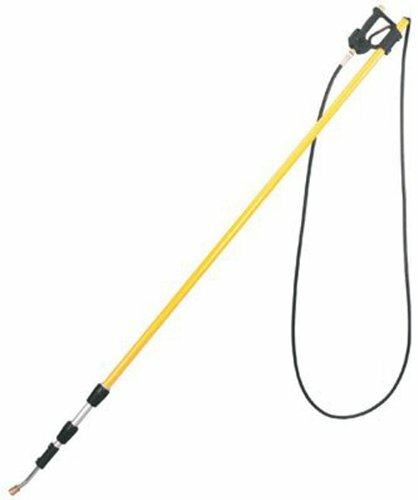 Whether you're cleaning you gutters or large equipment, this telescoping wand can cut your washing time in half and from the safety of the ground. 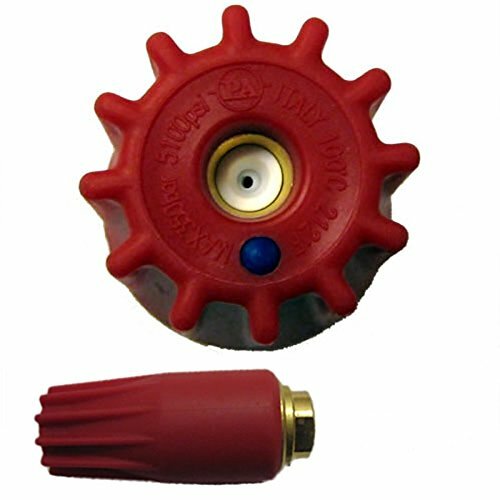 General Pump Rotating Turbo Nozzles Model #YR36K40 delivers up to 3650 PSI and a maximum of 212 F.
Hallmark Industries jet pump, Shallow well, 3/4Hp 110/220V, cast iron heavy duty, max 14Gpm/135' head, W/pressure SW, self priming. 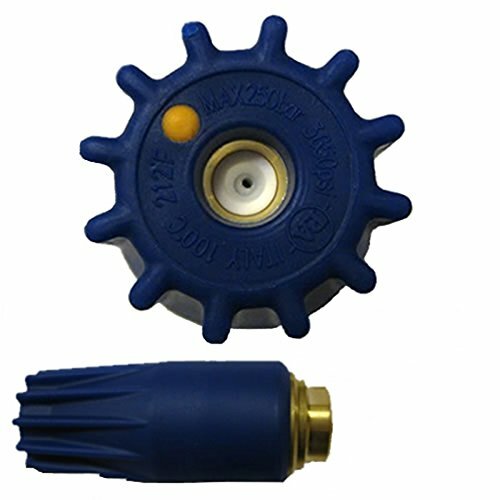 General Pump Rotating Turbo Nozzles Model #YR51K35 delivers up to 5100 PSI using a cutting action to clean even the toughest surfaces quickly. 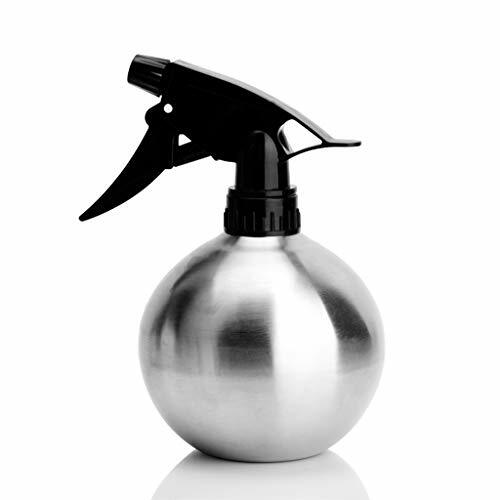 Works faster and uses less water than a regular high-pressure nozzle. 3/4 HP, maximum head is 147ft. 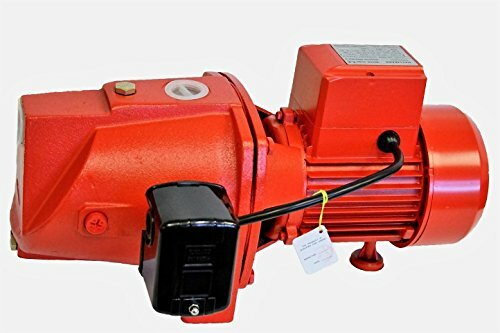 General Pump Rotating Turbo Nozzles Model #YR36K30 delivers up to 3650 PSI and a maximum of 212 F.
3/4 hp, deep well jet pump, cast iron, convertible, nema j adaptable uni-frame motor, features includes square-d pressure switch, thermal overload protects against over heating, 0' at 40 psi = 1164 gph, 5' at 40 psi = 1038 gph, 15' at 40 psi = 882 gph, 25' at 40 psi = 549 gph, 60' at 40psi = 441 gph, 90' at 40 psi = 243 gph, 110' at 40 psi 192 gph, ejector purchased separately. Hallmark Industries jet pump, stainless steel, 1Hp, 115/230V, W/pressure switch, max 18 GPM, head 30' in/164' out, self priming. Hallmark Industries jet pump, stainless steel, 3/4Hp, 115/230V, W/pressure switch, max 14 GPM, head 30' in/151' out, self priming. 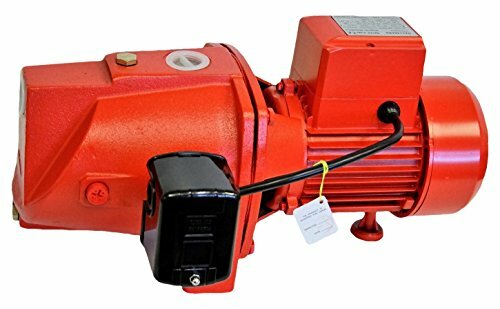 Shallow Well Jet Pump w/Pressure Switch, 3/4 HP 14 GPM, heavy duty, 115/230V. Piston seal adopts v-type sealing ring, good sealing, wear-resistant and stable. Piston structure, the flow rate is 30% higher than that of traditional diaphragm type. Very durable 3 - layer hose structure, with highly flexible lining and anti - tearing polyester fabric inserts. It can be used as reinforcement for high pressure and anti-kinking. 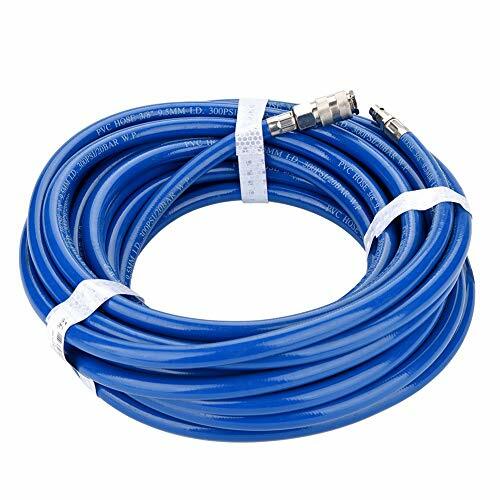 This air hose is made of tough PVC material that can withstand high temperature and high pressure. 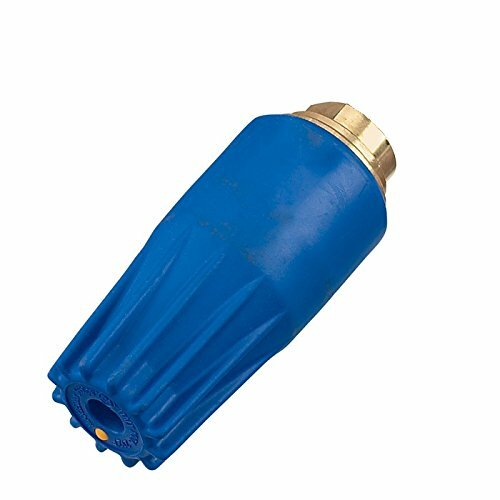 The hose cover has excellent adhesion and high mechanical strength. 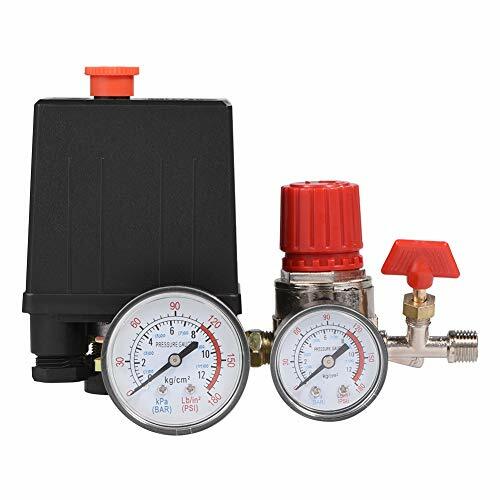 Suitable for pneumatic tools and air compressors.